BUFFALO GROVE SCHOOLS FOR THIS PRICE! AWESOME TOP FLOOR UNIT FOR EXTRA SECURITY.GREAT FIREPLACE IN HUGE LIVING & DINING ROOM W/PRIVATE BALCONY! GIANT MASTER BDRM HAS 12X8 WALK-IN CLOSET THAT COULD BE AN OFFICE! LARGE 2ND BDRM W/BIG CLOSET! "MRS CLEAN" LIVES HERE! SO CLOSE TO EVERYTHING! ASSOC FEE INCLUDES HEAT AND WATER! WE ARE PRICED TO SELL SO HURRY! Listing Office: Partners Real Estate of IL. 695 Grove Drive #206 Buffalo Grove, Illinois 60089 is a condo property, which sold for $134,500. 695 Grove Drive #206 has 2 bedroom(s) and 1 bath(s). 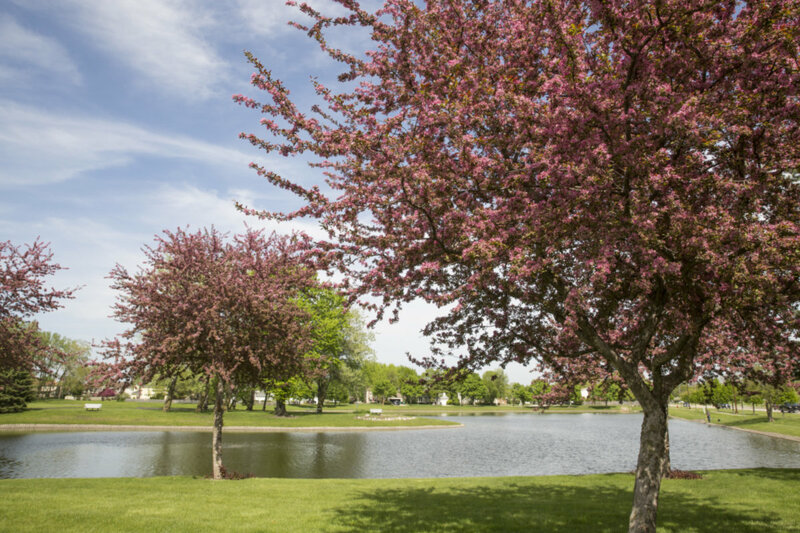 Want to learn more about 695 Grove Drive #206 Buffalo Grove, Illinois 60089? Contact an @properties agent to request more info.